It has been reported that Skybound Games will take over work on The Walking Dead: The Final Season after original developer Telltale Games suffered from “majority studio closure.” Skybound Games was cofounded in 2010 by Robert Kirkman, who is better known as the man who co-created The Walking Dead comic book. Players of the highly popular The Walking Dead episodic game would have been shocked by the news of the majority studio closure that occurred at Telltale Games in September. Hundreds of staff members were laid off with little to no warning, and it seemed that the remaining episodes of The Walking Dead: The Final Season would end up in development limbo. However, according to Variety, Robert Kirkman’s Skybound Games will finish the job, using the original Telltale development team if possible. Two episodes from The Walking Dead: The Final Season have already been released and Skybound wants to make sure that the final two episodes are completed and published. 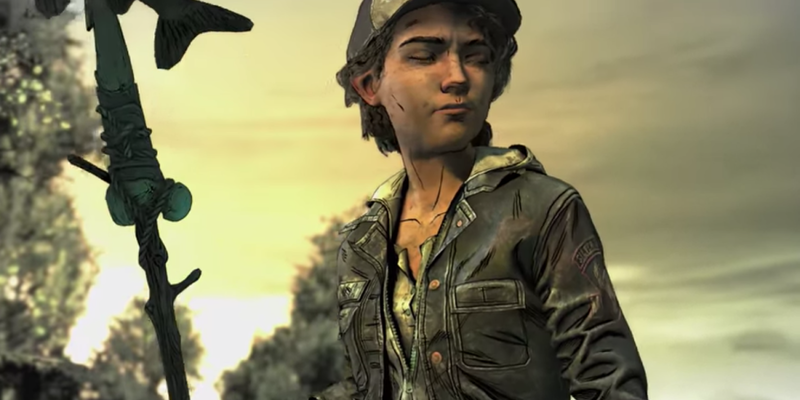 By getting involved with the game’s final development, Kirkman has shown fans that he wants to protect his creation and not leave Clementine’s fate unanswered. Telltale’s The Walking Dead video game was originally released in 2012 and the series has been incredibly successful: Over 28 million episodes had been sold by 2014. Apparently, a lack of investor funding led to Telltale’s current moribund status.